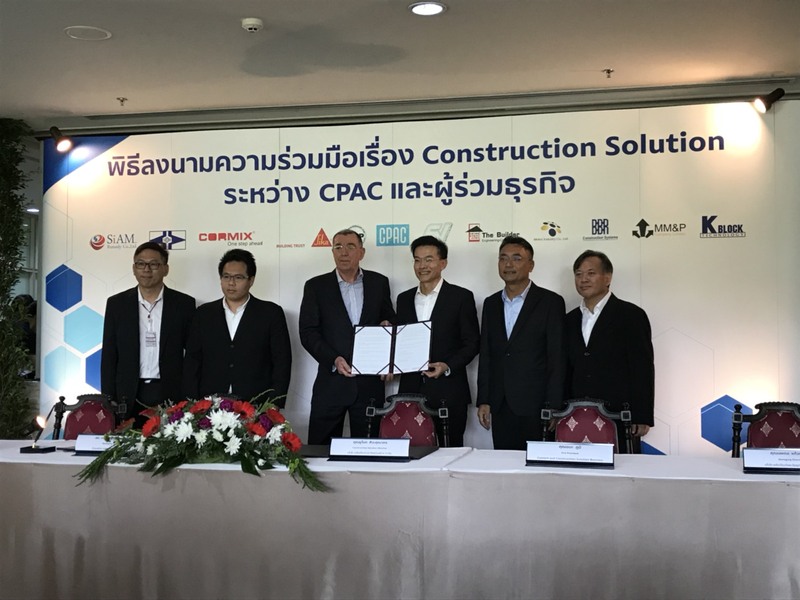 CORMIX SIGNED MOU WITH CPAC FOR SUSTAINABLE CONCRETE REPAIRING SOLUTIONS - Cormix International Limited. Recently, CORMIX INTERNATIONAL LIMITED. 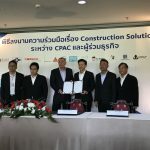 joined MOU signing Ceremony at Siam Cement Group’s Head Office. This cooperation is to ingreate the different expertise in each field of partners to enhance capability to develop solutions to meet customer needs. Cormix as a construction chemicals specialist for repairing solutions will deliver the high end products and latest innovation for sustainable concrete repairing.